Vancouver THIS! 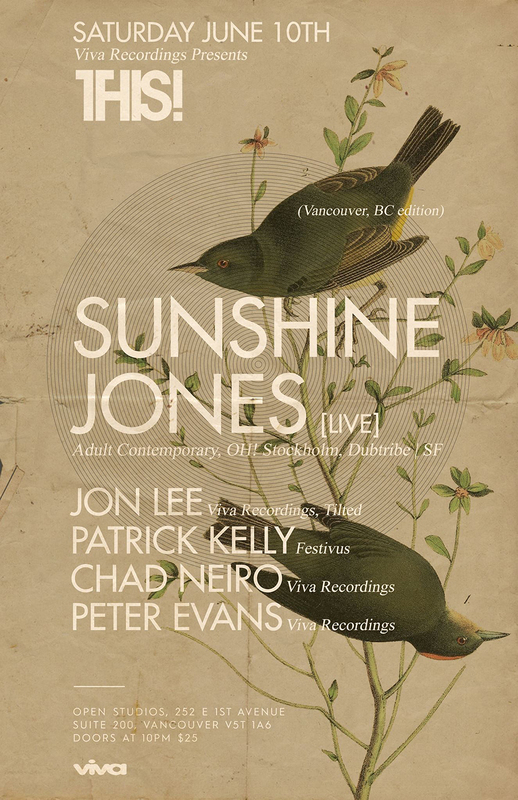 edition on June 10th brought to you by Viva Recordings with special guest Sunshine Jones performing a 100% live analog set at Open Studios alongside Viva residents and some good friends in Vancouver. Get ready cause we’re coming in hot.